As from the end of April, Reload Espresso Bar looks forward to sending out a newsletter each month to subscribers. Our request is that you please enter your email address here so that we can build up a data base. Each newsletter will offer exciting offers, be it discounts, specials or give -aways. Now surely that’s an incentive to sign up! However, to qualify for the “mystery” benefit, you do need to be a subscriber. 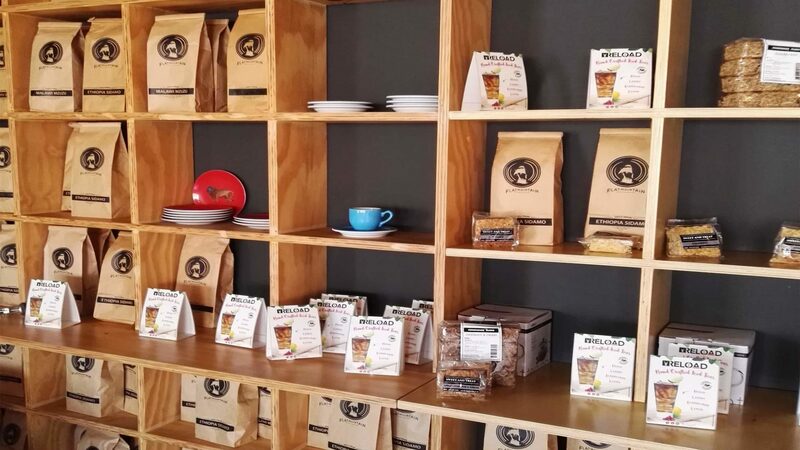 During the month of APRIL, the LEADVILLE branch (only) will be offering a FREE SINGLE AMERICANO OR CAPPUCCINO when spending R 70 or more on a meal. This will be valid from Mondays to Fridays any time of the day. During the month of March, we have noticed that three of our dishes have become exceptionally popular. These are our OPEN OMELETTE, TURKISH EGGS as well as our FLAT WRAPS. Those who have tried these dishes have come back for them. So, how about you try them too! Reload Espresso wishes our clients a Happy Easter. We look forward to seeing you as of course we will be open!